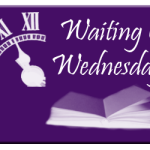 Waiting on Wednesday is a feature hosted by Breaking The Spine. This is my anticipated book of the week! Sasha Provis grew up on a Wyoming ranch and thought she knew how to protect herself from predators. 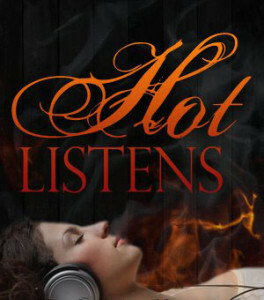 But in the nightclub where she works, she’s fair game–until one of the owners steps in to protect her. Giovanni is gorgeous. He’s dangerous. And his every touch takes her breath away. 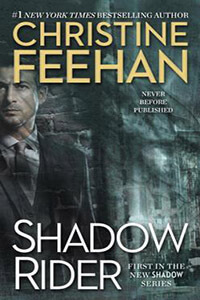 The Shadow series by Christine Feehan is truly original. The world is something I couldn’t even imagine and is so interesting to learn new things about it. I was skeptical at first on how this paranormal ability would be something used to fight off bad guys. 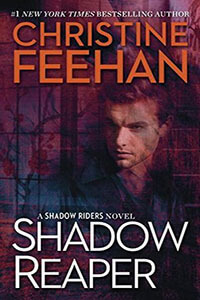 Christine Feehan has shown me in these last two books how being a Shadow could be dangerous to others. It really is fascinating. The world building is well done and we learn a little more about abilities and our characters as we move on. I’m excited for Shadow Keeper’s release on May 28, 2018! I can’t wait to see what things we learn about this brother and how he meets his match. 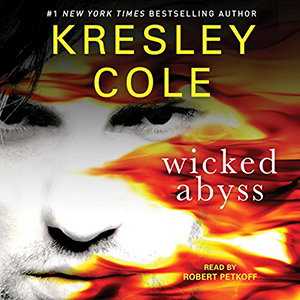 There is a little thing about females that makes them compatible to the guys so I can’t wait to see where this heroine is from. 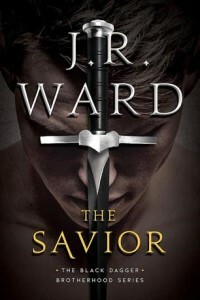 This author is amazing when it comes to putting out books. How many series does she have on the go right now? It’s staggering. This series is just new so it is a great time to jump in and try out Christine Feehan’s work without jumping into the other worlds with the overwhelming amount of books. 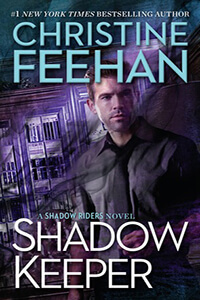 Shadow Keepers is on my auto-buy list for May, how about yours? 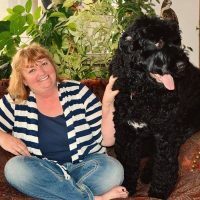 Christine Feehan is a #1 New York Times bestselling author multiple times over with her portfolio including over 50 published novels, including five series; Dark Series, Ghostwalker Series, Leopard Series, Drake Sisters Series, & the Sisters of the Heart Series. 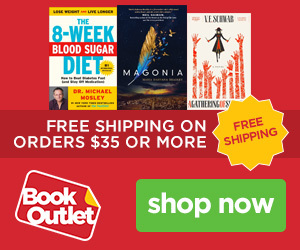 All five series hit the #1 spot on the New York Times bestselling list as well. Her debut novel Dark Prince received 3 of the 9 Paranormal Excellence Awards in Romantic Literature (PEARL) in 1999. Since then she has been published by various publishing houses including Leisure Books, Pocket Books, and currently is writing for Berkley/Jove. She also has earned 7 more PEARL awards since Dark Prince. I've been a writer all of my life -- it is who I am. I write for myself and always have. The ability to create pictures and emotions with words is such a miracle to me. I read everything; I mean everything! All kinds of books, even encyclopedias. I am fascinated by the written word and I love storytellers. It is a great privilege to be counted one myself. Your email address will not be sold or distributed in any way. It will only be used to receive notifications and posts from Rantings of a Reading Addict. Tanya has read 4 books toward her goal of 75 books. 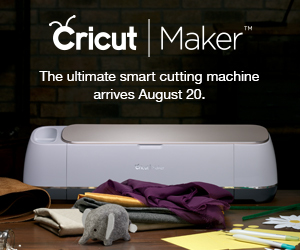 Please be aware that some links on this page may be affiliate links. These links will contribute a small amount to the blog that is used towards blog expenses and giveaways but does not affect your pricing. Thanks you for supporting Rantings of a Reading Addict.